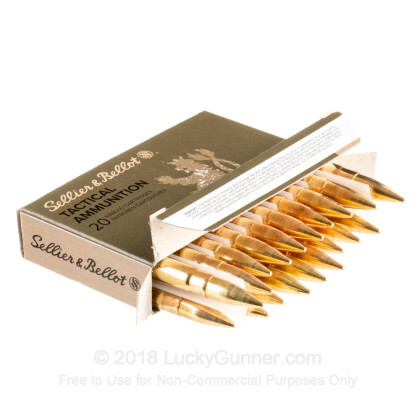 This subsonic 300 Blackout ammo by S&B is a great price point for can-ready ammo! The 200 grain weight combined with a carefully calculated charge of clean-burning powder produces a subsonic muzzle velocity of 1,060 fps from a 16" test barrel for perfect synergy with a suppressor. The FMJ bullet used possesses a boat tail rear for improved drag resistance as well as a toothed cannelure at its crimp point for stable seating and consistent accuracy. 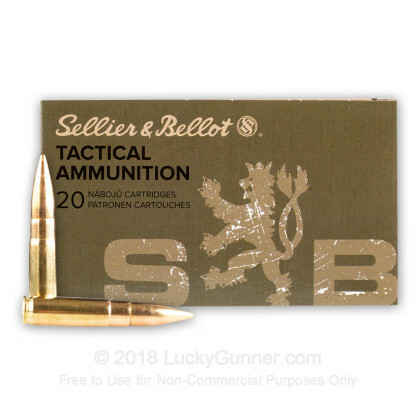 S&B loads the bullets into cases that are brass-cased, Boxer-primed, and reloadable. Sellier & Bellot, a Czech outfit, has been around for almost 200 years and uses their experience to preserve obscure calibers while also keeping up with the latest in manufacturing technology for the benefit of shooters everywhere. I’ve run 500 rounds through my DD ISR and have had no trouble at all. Reliable and accurate and at the rate we blow off rounds, the low price is great. No reason to spend more. 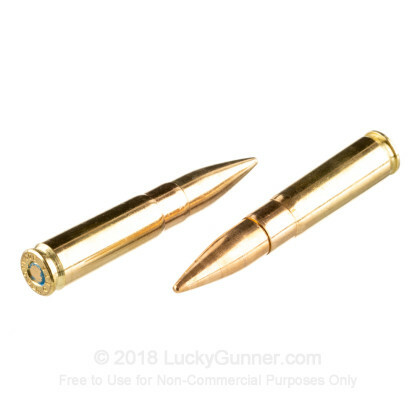 Ordered more of this ammo because the price is still very good, and I've been running more of this 200g round through some of my suppressed guns. I've decided to use "white" Magpul magazines for my 300 rounds, and these mags really can show the extra powder blow-back when using a suppressor. But this S&B round runs very, very clean. No failures of any kind. Very happy with this for my 300AAC shooting. Lucky Gunner's service has always been super fast for me. Hard to reload and save much over this round. No issues with this ammo so far. I would buy it again. Packaging is good. No complaints. great ammo. Will buy again. Great ammo! After going through 250 rounds of my first lot I am very happy with it. I will definitely be picking up more of this ammo. The ammo runs pretty clean and doesn't seem to leave alot of powder in the lower. I also don't have much if any magazine fouling. 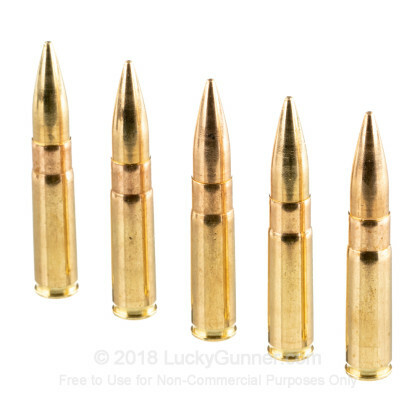 High Quality Subsonic 300 Blackout Ammo, Good Prices Too! I finally got my tax stamp and wanted some subsonic rounds for my AR with a 300 Blackout Upper. These were not customer rated in this 200 grain load, but I've had good luck with Sellier & Bellot before so I took the gamble and bought half a case. I've been shooting some other 300 Blackout rounds and, with a suppressor, you notice the blowback spent powder and smoke the suppressor creates as it fouls your magazine edges, the next rounds in the mag, and your bolt extraction area. This ammo ran 100% without any issues, but I was pleasantly surprised at how much cleaner it left my gun and mags. I've only inspected about 5 or 6 boxes, but the quality and look of newness impresses me. 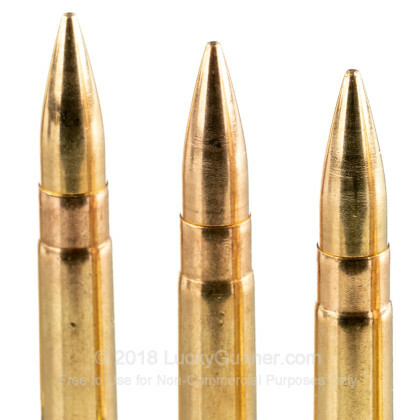 Cases are very shiny and clean, with no dents, dark metal stains or scratches, unlike some other types of ammo I've purchased in bulk. The 20 round packaging keeps the rounds from rubbing together during shipment. The primer area looks high quality. I'll buy more, especially if they go on sale. As always, Lucky Gunner experience was five stars or better. If we can just get FedEx to stop throwing around cases of ammo!! Outside of the box looked like it had some hard landings! 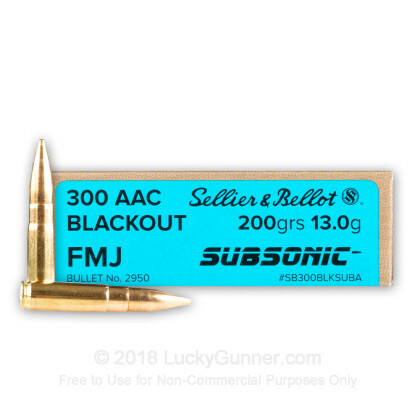 We also have this 300 AAC Blackout - Subsonic 200 Grain FMJ - Sellier & Bellot - 20 Rounds ammo in stock in a smaller quantity.